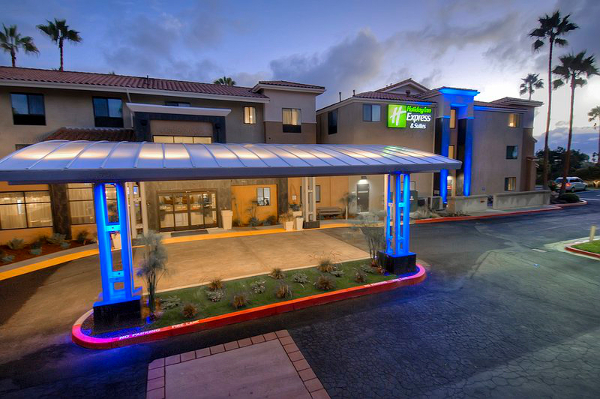 An eight minute walk to the beach and located just a short distance from LEGOLAND California Resort and Carlsbad’s business centers, the Holiday Inn Express & Suites – Carlsbad Beach is your best choice when visiting Carlsbad. 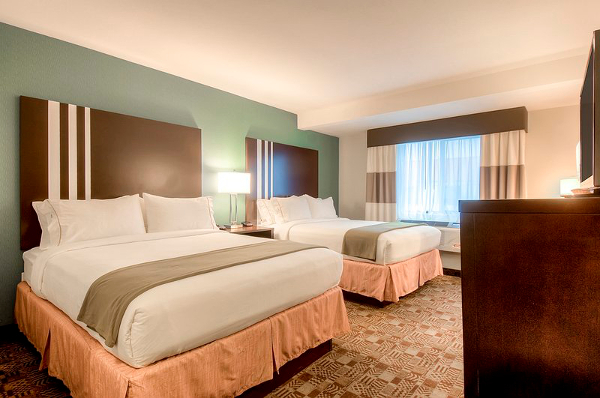 Whether you’re coming to Carlsbad for business or just for fun, your room at the Holiday Inn Express & Suites – Carlsbad Beach is your personal retreat. 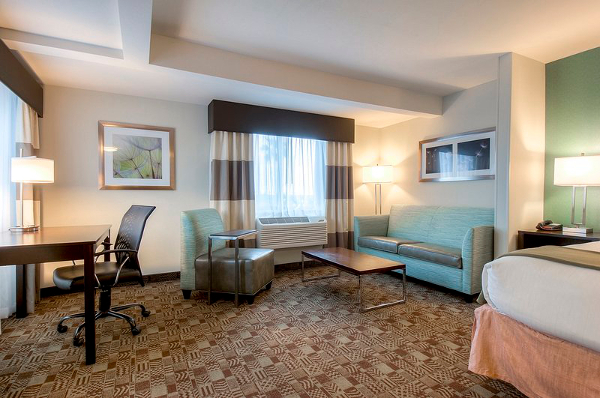 You’ll have room to work, relax and make the most of your day. 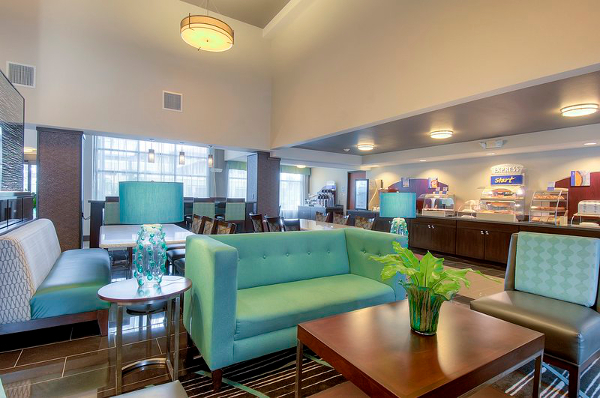 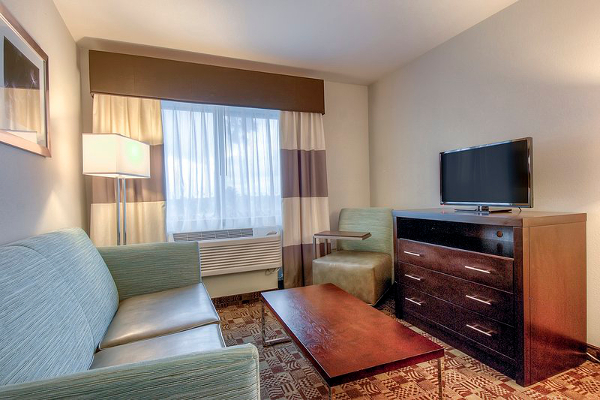 Amenities such as the Express Start breakfast and our Fitness Center will make sure you start your day out right. 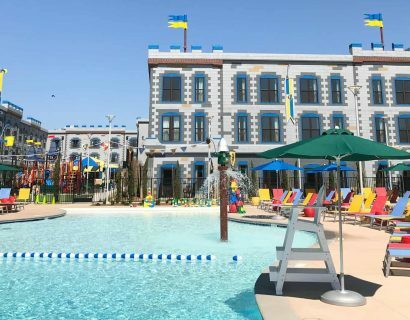 High speed Internet will allow you to send photos of the fun day you just enjoyed to loved ones or allow you to get that email sent to close that business deal. 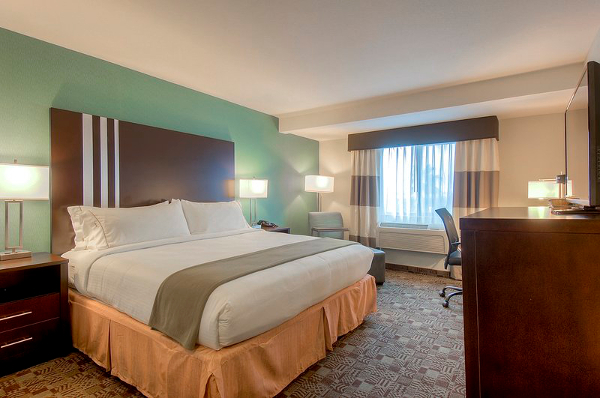 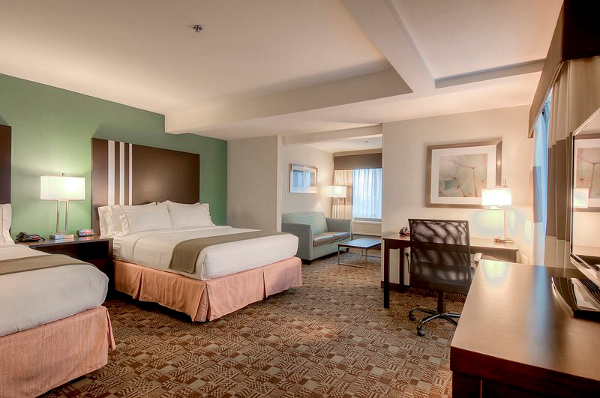 Plush towels and luxurious bedding mean every night is a great night. 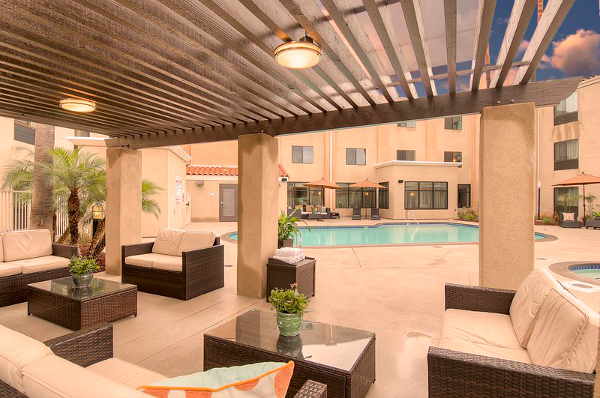 You can take a dip in our pool or spa, reflecting on the day that was or the day that will be. 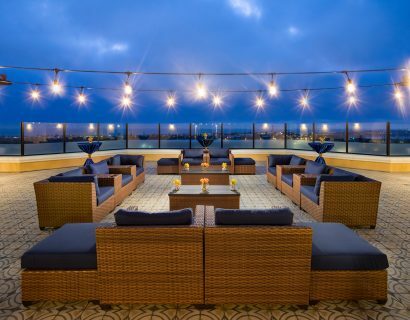 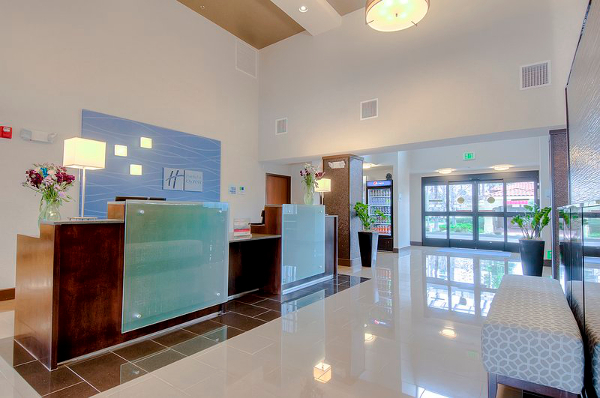 The Holiday Inn Express & Suites – Carlsbad Beach is a favorite for business and leisure visitors to Carlsbad and we want to become your favorite too.